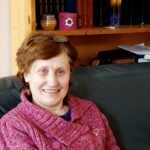 Petra has a degree in “Psycho-pedagogy”, which is a European discipline blending psychology, education and social work. She worked for 12 years as a counselor and teacher at the local girls’ orphanage before joining Veritas in 2003 as initial director of the domestic violence program, funded for the first year by USAID. 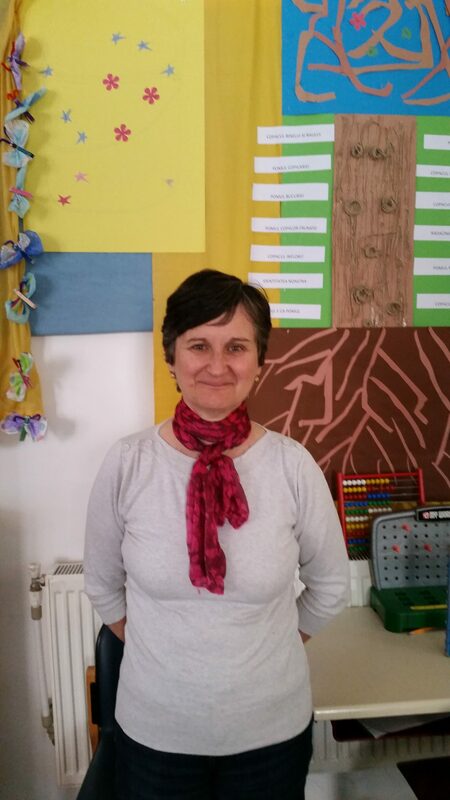 She completed the first graduate program offered in Romania leading to a qualification for working with families in difficulty. In the spring of 2006 Petra took over the role of Coordinator of Social Services, and gave leadership to the process of obtaining accreditation by the state as a child welfare agency. 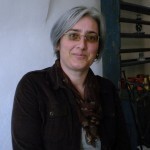 In 2010 Petra was named the Executive Director of Veritas. Under her leadership, Veritas has benefitted from continuously expanding support from the local community. 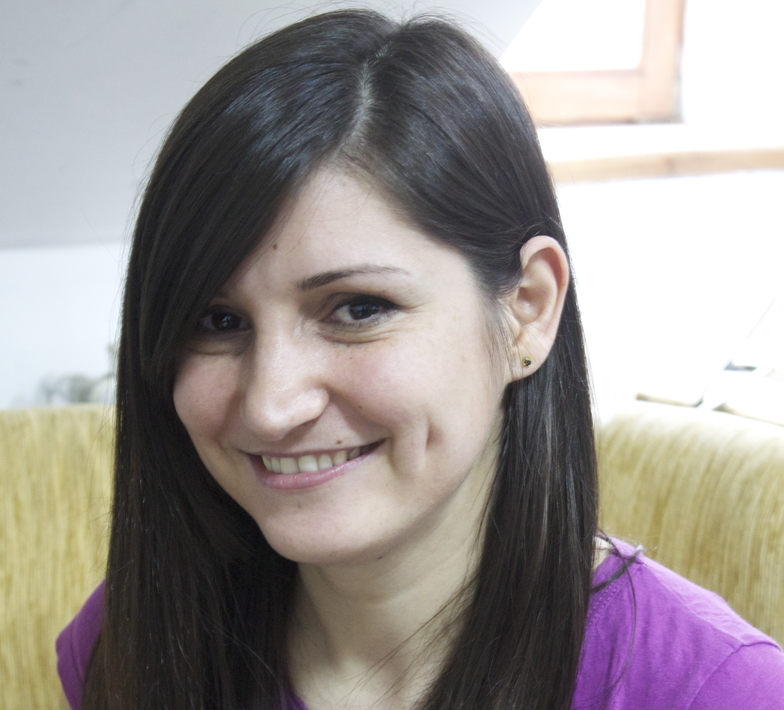 Oana initially worked for five years as the Coordinator of the Kids’ Club. Her experience as a chemistry teacher and her love for children made her very effective as a children’s worker. She then became Administrative Assistant at the House on the Rock, providing support to the staff involved in educational programming and to the students in the Romanian Studies Program. 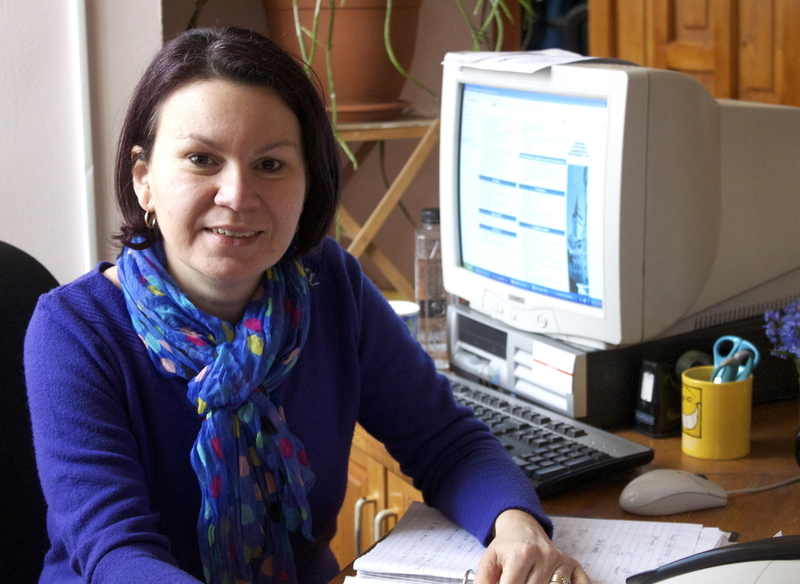 In 2009 she assumed the role of Administrative Assistant to the Director and was able to help in the transition to Romanian leadership when Petra became Executive Director the following year. Oana welcomes everyone who walks in the front door of the Family Center. 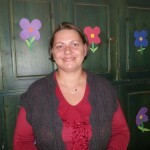 She helps Petra with administrative and bureaucratic matters, and serves the rest of the staff in many practical ways. After earning a degree in law, Adela worked for two years as the legal assistant on a team implementing an educational project funded by the European Union. 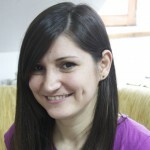 She joined the Veritas team for a few months in 2011 as Coordinator of Student Services for the Romanian studies program. In 2012 she came to work at House on the Rock, taking the initiative to expand our educational programming for high school students. She is passionate about helping young people, who will be the future leaders in society, develop strength of character and a vision for making a difference in their community. In 2013 Adela was appointed as Coordinator of Educational Services for Veritas. She has since agreed to give leadership to the team at House on the Rock, facilitating a synergy among very diverse activities that will strengthen our impact for the public good. 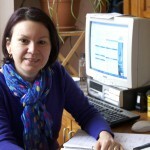 Monica has a degree in psychology from Babes Bolyai University in Cluj, and worked as a school psychologist for 20 years. After the ’89 Revolution Monica developed a private practice as a psychotherapist and specialized in offering support to abused women. She is a member of the National Association of Psychotherapists. Monica has had training in group therapy and psychodrama, including Biblio-drama. 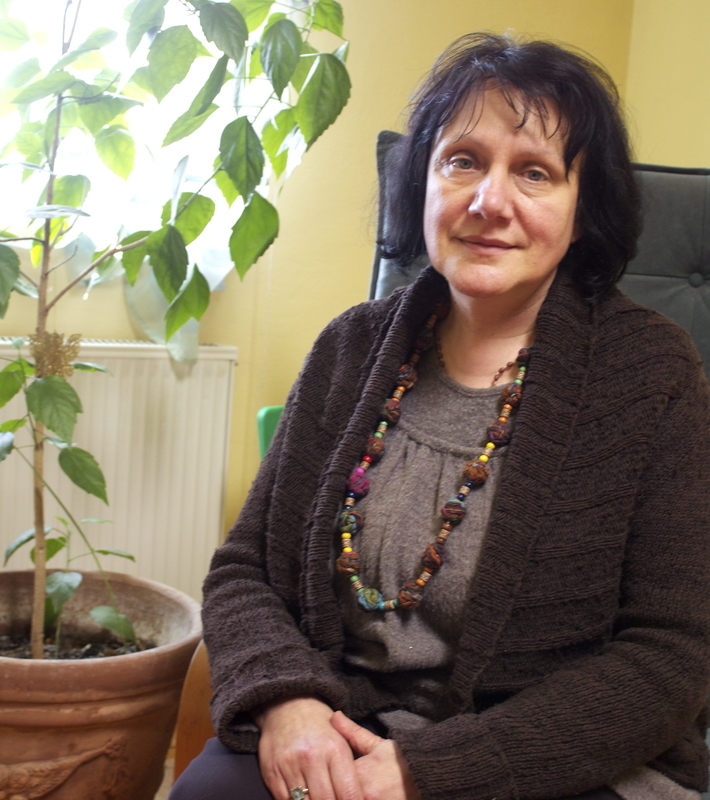 In 2003 Monica was part of the community task force established to address the issue of domestic violence in Sighisoara, and when Veritas secured funding from USAID to begin a domestic violence program, she joined the team part-time to provide counseling to victims. Three years later Monica joined Veritas full-time. Her counseling work with Veritas extends beyond the domestic violence program, providing help for people referred by the schools or social services department for other kinds of problems. She regularly gives wise counsel and support to the Veritas staff in their work with a wide range of clients. 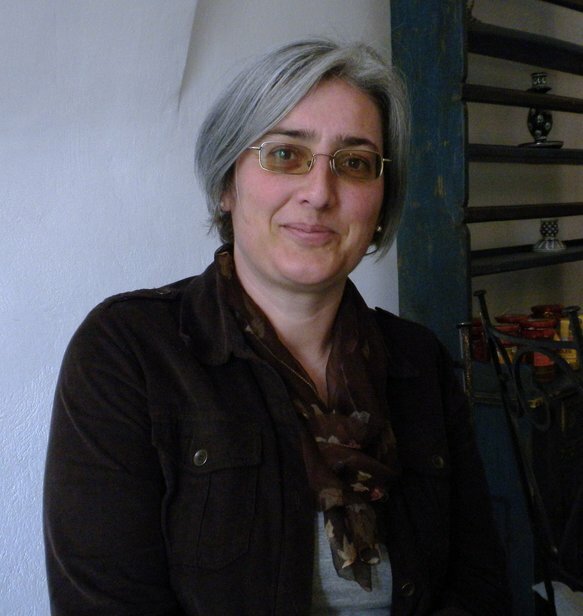 Dorina joined the initial Domestic Violence team in the spring of 2003 as the USAID grant administrator. A short time later she finished a law degree, qualified as a “jurist” and began offering legal counseling to victims of domestic violence. She represents Veritas at meetings of the National Coalition to Combat Domestic Violence, and has worked on a project to monitor compliance with domestic violence legislation on the part of county authorities nation-wide. Seeing a need for some of the women living in violent situations to acquire job skills and gain some financial independence, Dorina has created a sewing workshop and recruited community volunteers with experience in the local textile industry who are willing to pass on their skills to others. Dorina’s legal expertise serves Veritas when official documents are needed. 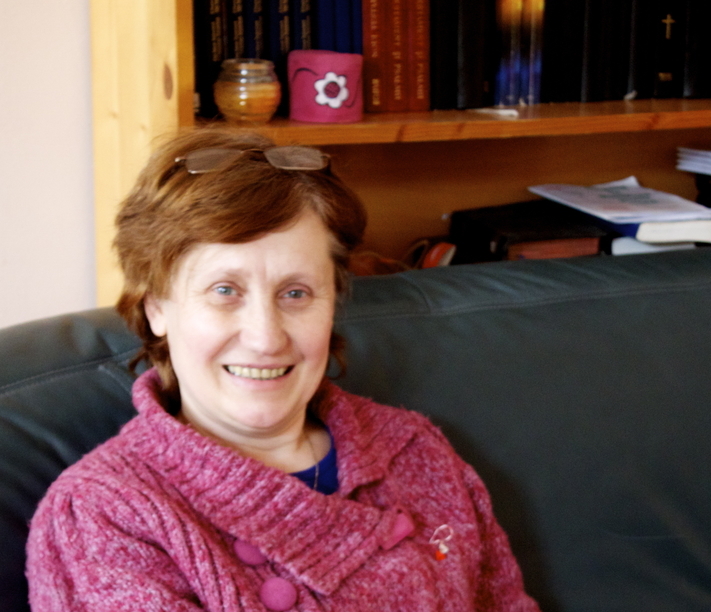 Alina had always wanted to work with people, so she did trainings in the areas of counselling, medical emergency nursing and caring for children in residential settings. 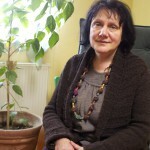 As she clearly had skill in working with children and families, she was encouraged to enroll in the social work department of the university in Alba-Iulia, graduating in 2005. 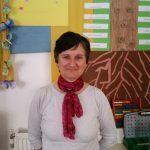 Alina worked for ten years in a residential center for children with severe neurological and psychiatric disabilities in Sighisoara, helping individual children in their social and physical skills development. She joined the Veritas team in September 2015. In 2017, Melania came to work at Veritas as a volunteer. A year later she returned on the first of March, 2018 and was hired as a social worker. She completed a social work course in Bucharest. Before coming to Veritas, Melania worked as a teacher, a secretary, an administrator and as an assistant for an elderly person in Austria. Melania likes to garden, read and listen to music. 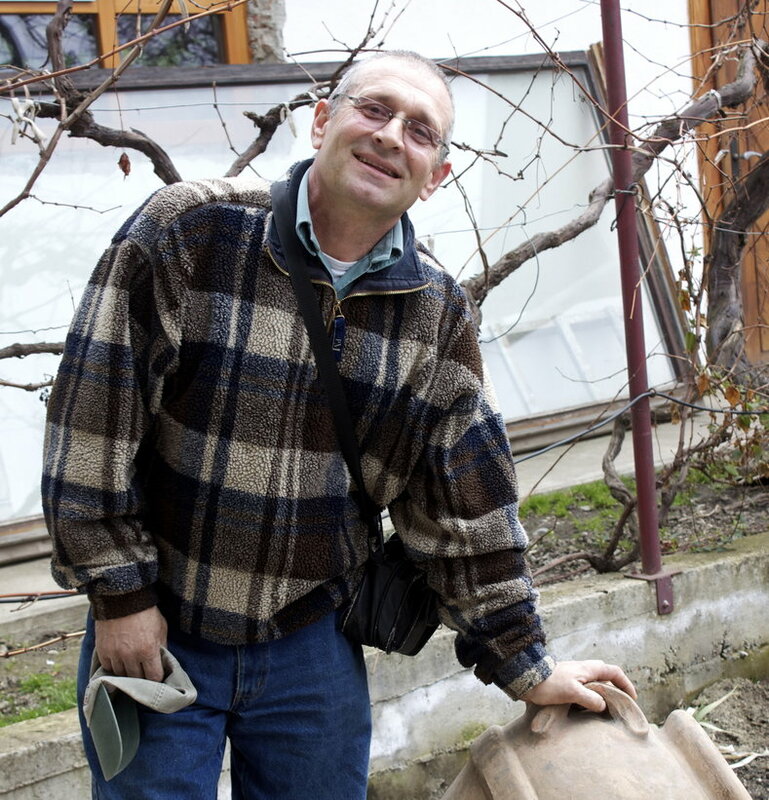 Ghiţa came to work at Veritas after many years of practical training and experience in various aspects of building maintenance. 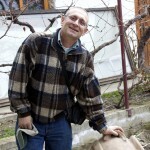 He is responsible for overseeing maintenance and improvements of both Veritas properties. He grew up on a farm, and is at heart still a farmer. Under his care the land around the Family Center has flourished, with flower gardens vegetable plots and a greenhouse. Ghiţa maintains the Veritas vehicles, and is a caring and cheerful chauffeur who brings special needs clients to their programs, or takes others to medical appointments. Eta has been cooking for Veritas since 1997, during which she has seen the number of people served – children, staff, students, volunteers – grow from about 40 to 150 daily. She now has two assistants who help her prepare breakfast for the preschool children, lunch for the main crowd, and sandwiches for anyone who comes to the door off-schedule asking for something to eat. Zelma joined the kitchen staff part-time in 2002 but as the number of clients served increased her full-time help was needed. Zelma is known for her prayers on behalf of the people she feeds. She enjoys practicing her English on our students and visitors.